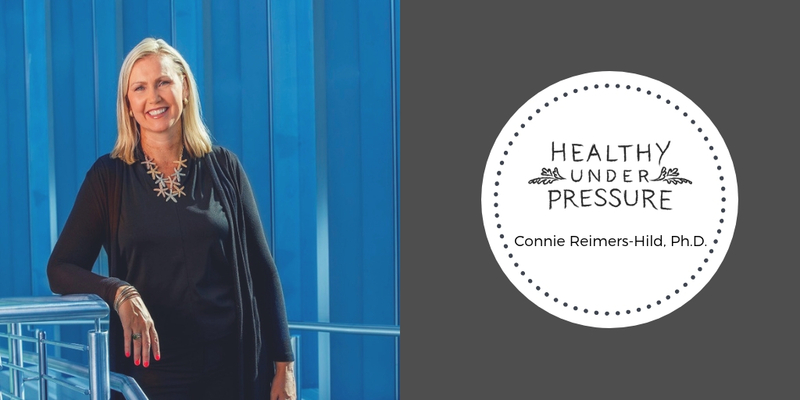 Researcher, entrepreneur and high‐touch futurist, Dr. Connie Reimers‐Hild helps leaders and organizations reach their desired futures through strengths‐based innovation and strategic foresight. She currently serves as Interim Executive Director and Chief Futurist of the Rural Futures Institute at the University of Nebraska, and she is the founder of Wild Innovation, a consulting and coaching firm serving more than 70 clients that include rural hospital leaders in Nebraska to businesses with a $20 million plus global footprint. Her research, experiences and education in both the hard and human sciences allow her to see how our exponentially high-tech world must balance with humanity in terms of leadership and life. In total, her digital publications have been downloaded by 3,300 institutions more than 70,000 times throughout 175 countries. During this conversation, Dr. Connie and I discussed what being a futurist means to her and how she stays healthy under pressure as a busy professional, team leader, podcaster and mother. You can connect with Dr. Connie on Twitter, Linkedin and listen to her podcast, The Rural Futures Podcast.